Imperious luxury and exclusivity along with immense performance. Actually more economical on paper than a Bentley Continental GT Speed. 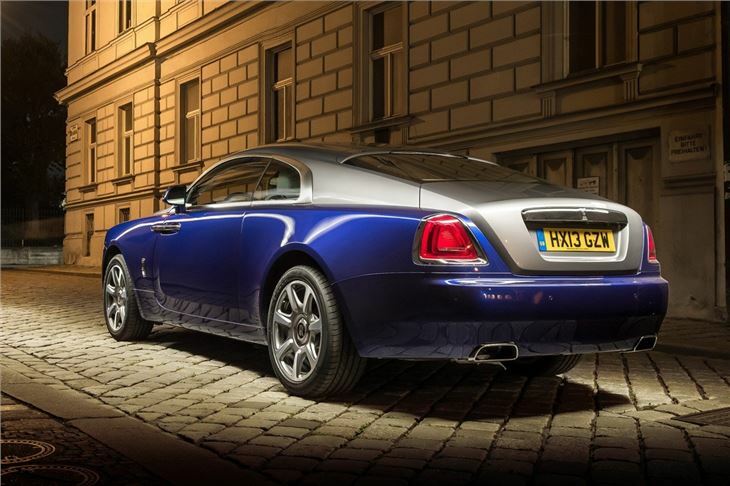 It would be very easy to get caught up in the superlatives of the Rolls-Royce Wraith. After all, here’s a car where the average price easily tops £250,000 with a few extras thrown into the mix and has a twin-turbo 6.6-litre V12 engine under its aristocratic prow. Yet, strip away the initial awe of driving this considerably-sized coupe and what you’re left with is something even more impressive. 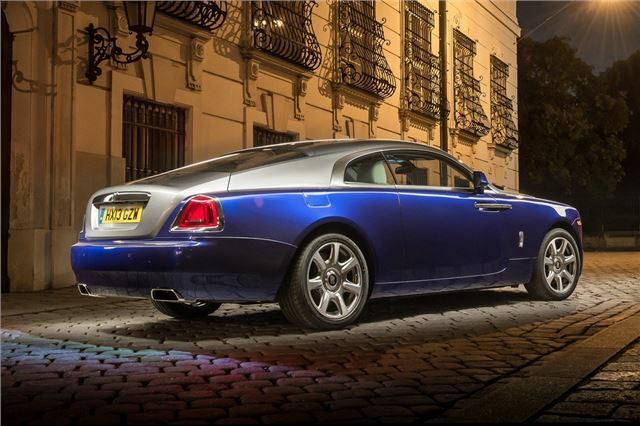 As well as being the car that has extended the Rolls-Royce range well beyond the Phantom limousine and Ghost saloon, it’s paved the way for the Dawn convertible and helped lower the average buyer age by 10 years. That’s significant because it means more sales, though the British firm is happy to keep that number in the single digit thousands for the sake of exclusivity. 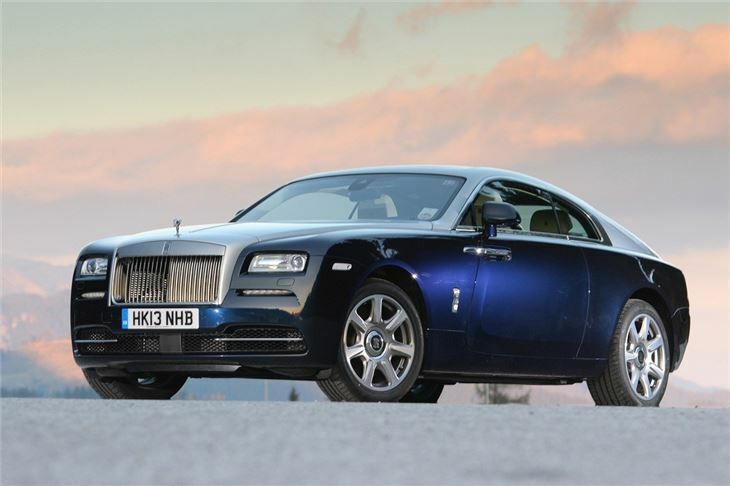 Beyond its trail-blazing, the Wraith is based on much the same platform as the Ghost, which itself is related to the BMW 7 Series. Some may turn their nose up at this link, but the truth is, it’s a great base for any car that aspires to supreme comfort and dynamics. 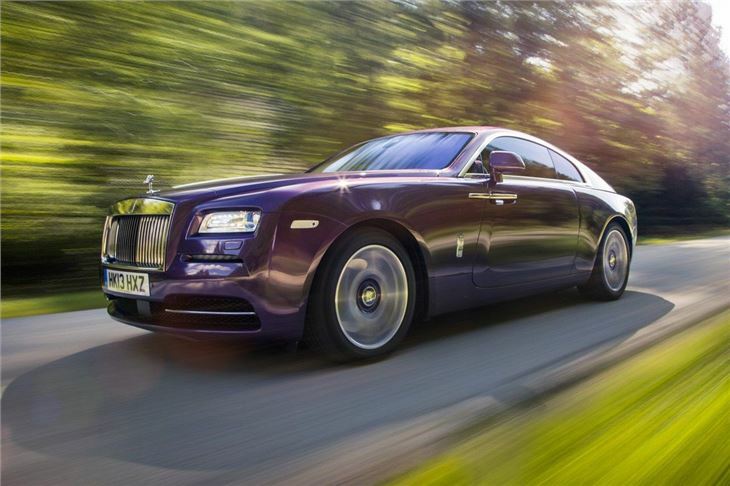 And here lies the substance to back up all of the hyperbole that can build up around cars such as the Wraith. Now all of that’s dealt with, it only leaves the vulgar question of cost. Anyone in the market for a Wraith is not going to blanche at the asking price or how much their preferred options and additions will put on the final tally. As for 20.2mpg and 327g/km CO2, these figures are better than a Bentley Continental GT Speed’s so you could argue the Rolls is more frugal than it’s only real rival. 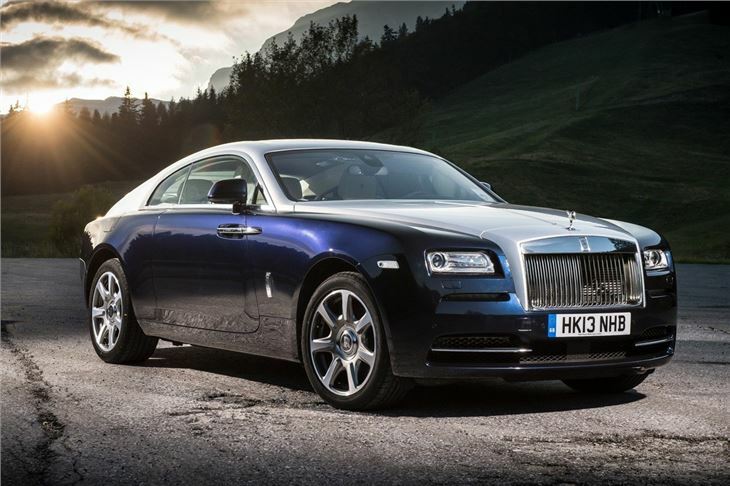 Even so, the Wraith occupies a niche all its own as a luxury grand tourer that has very rapid performance and fine handling almost as by-products of its design. 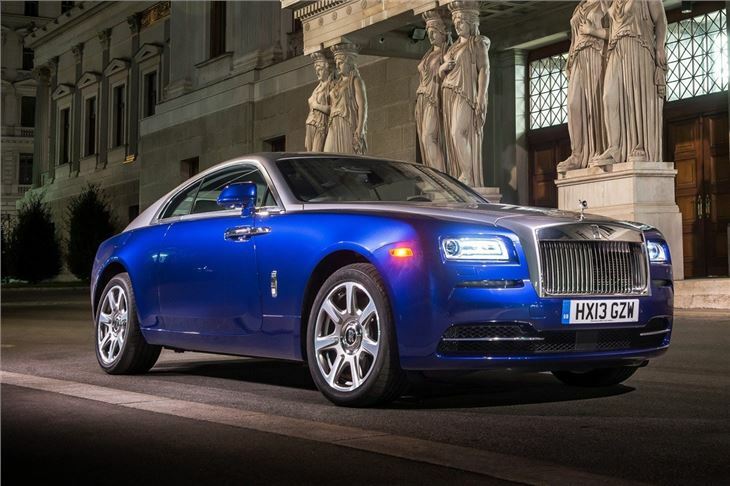 This is not to undermine the abilities of the car or the team who designed it, but simply to acknowledge this is about as sporting as Rolls-Royce gets or needs to be.